Winners of CreditDonkey Best B2B Companies Award have been announced. These B2B companies know what your business needs to grow and run smoothly. 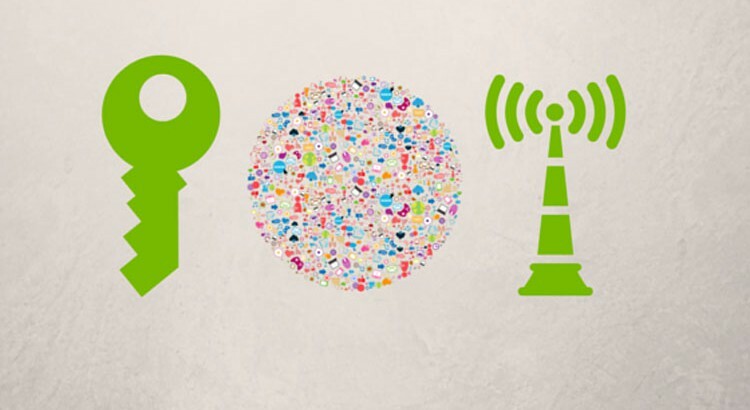 Mobodexter is making the Internet of Things easier for businesses to take advantage of. Why Mobodexter is a Top B2B Innovator: IoT is the future for many businesses, and Mobodexter’s technology is working to help process the data from these devices and take advantage of it in a timely manner. They’re also taking advantage of blockchain and drone technologies to further enhance business outcomes for their clients. As a small business owner, there’s only so much you can do alone. This is when the services of a business-to-business (B2B) company will be invaluable. A B2B sells services or products to another company. These B2B companies know the struggles that businesses face and their needs. They offer solutions to streamline processes, do things more efficiently, and help your business grow. 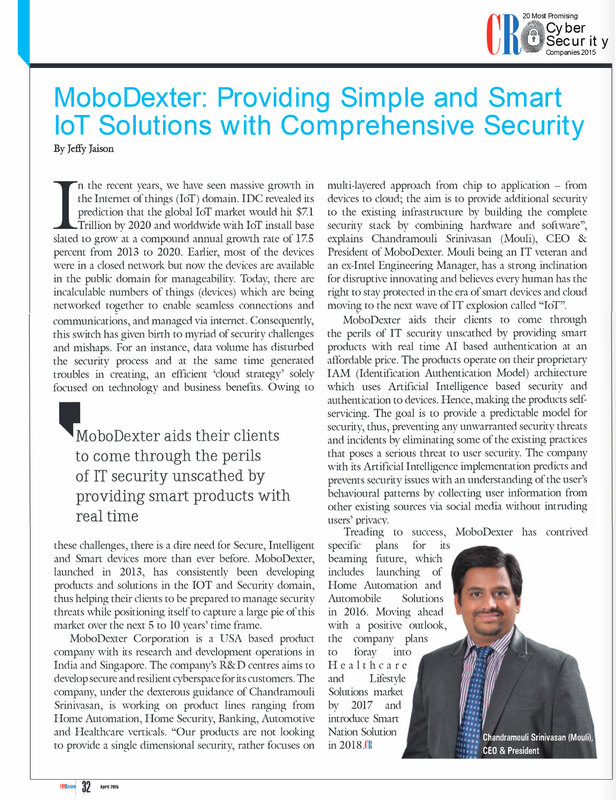 “Our products are not looking to provide a single dimensional security, rather focuses on multi-layered approach from chip to application – from devices to cloud; the aim is to provide additional security to the existing infrastructure by building the complete security stack by combining hardware and software”, explains Chandramouli Srinivasan(Mouli), CEO & President of MoboDexter.